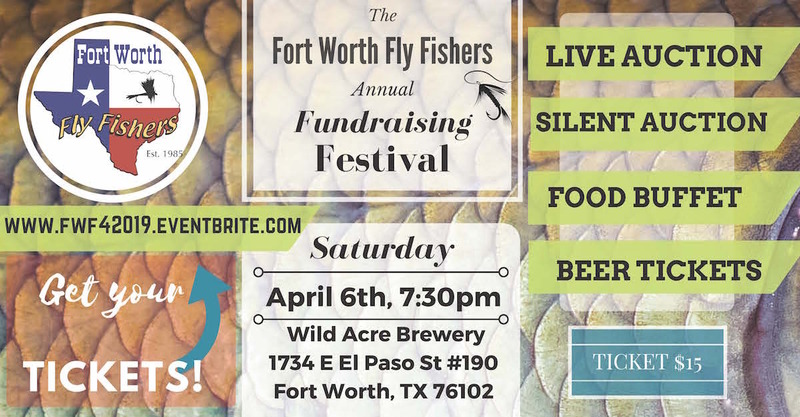 Don’t forget to register now for the 2019 Fort Worth Fly Fishing Fundraising Festival, which is fast approaching on April 6. The easiest way to register is to use this link: https://2019fortworthflyfishersauction.eventbrite.com. By registering early you will avoid what in the past has been a long line at the door. At this year’s auction you’ll find a great selection of guided trips, gear and even some art. 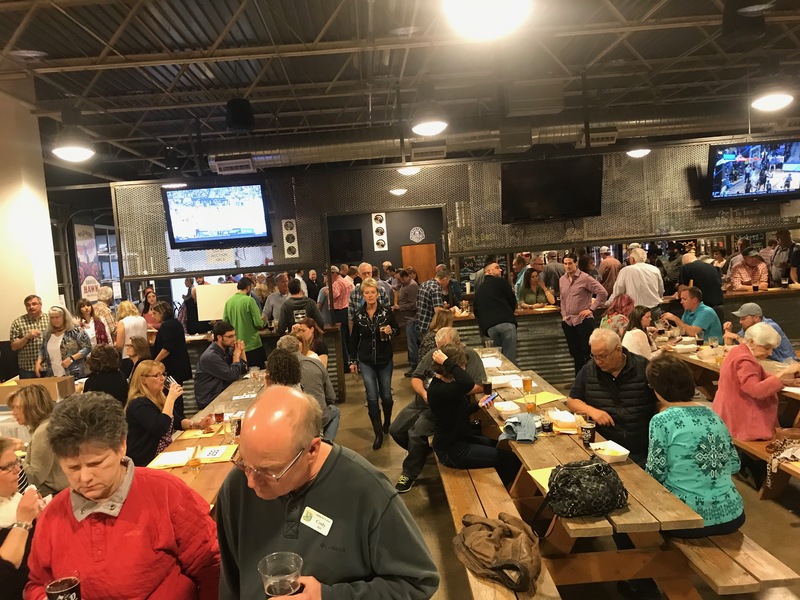 There are active auctions, silent auctions and raffles. Everyone who attends will receive a packet that includes a numbered auction paddle for bidding. Also included with admission are three tickets for your choice of Wild Acre brews and a tasty buffet dinner. You shouldn’t go away hungry or thirsty! 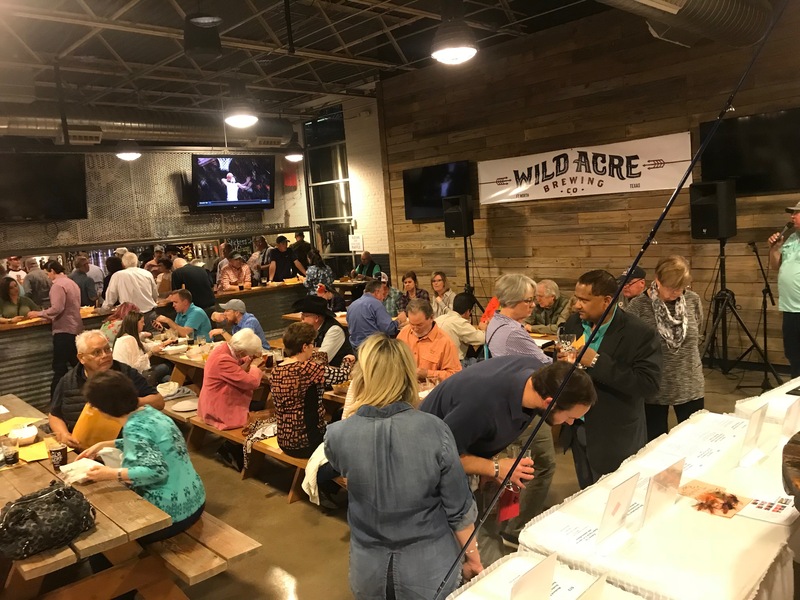 Check out these photos for a look at last year’s auction at Wild Acre. You don’t have to buy something to have a great time, but you’ll be hard-pressed not to find at least a few items that would fit your wants or needs.